Leeds City Council is hosting an Innovation Lab with a focus on ensuring that service users are re-housed successfully and sustainably. They are hoping to develop a contextual search tool that takes into account individual behaviour and user-needs and want the platform to guide users to make suitable choices about their rehousing options. 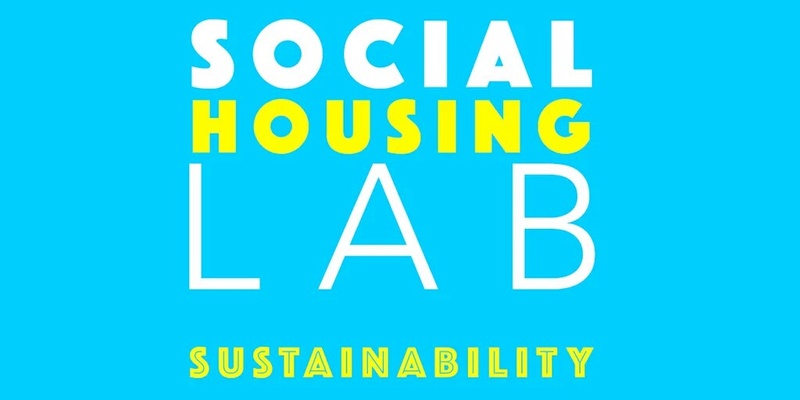 In preparation for the Lab, some new datasets are being published along with existing ones and tagged ‘social housing’. Whilst this is a private Lab feel free to get involved and help shine a spotlight on social housing provision in Leeds.